Showing results by author "W.S. 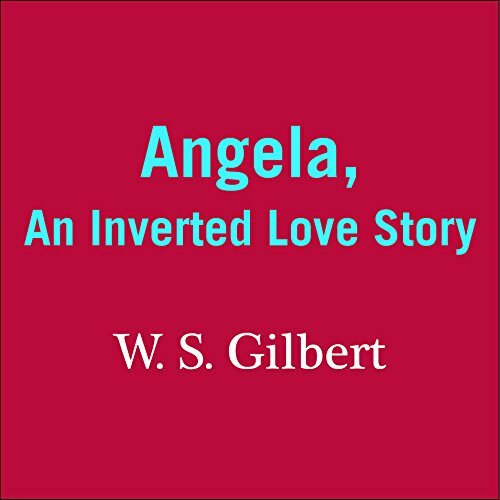 Gilbert"
A great collection of short stories based on the theme of love. 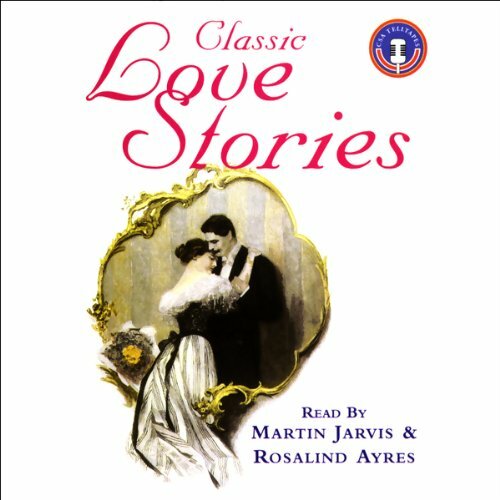 Stories by famous writers including Katherine Mansfield and Oscar Wilde. 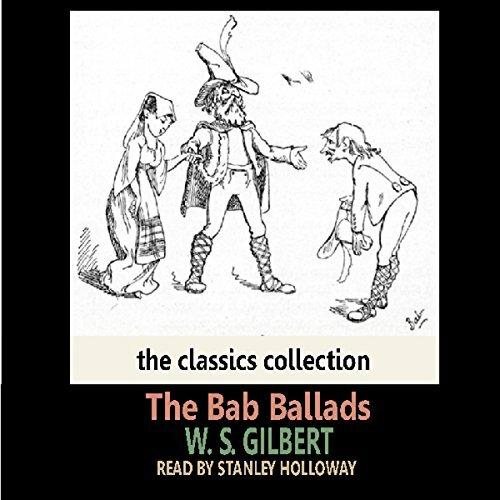 Stanley Holloway reads a selection of Gilbert's Bab Ballads, the light verse which when published were accompanied by his own comic drawings. This is the sweet story of a paralyzed man in Venice who sees out of his window a young girl across the way. Unbeknownst to her, she brightens his days over the course of several years, and he begins to fall in love with her. One day he throws out a flower into the canal between them to say "good morning", and she responds in kind. They still haven't spoken a word, but his heart is lifted. Until, that is, the young maid grows up, and the gondolier boys start calling on her. 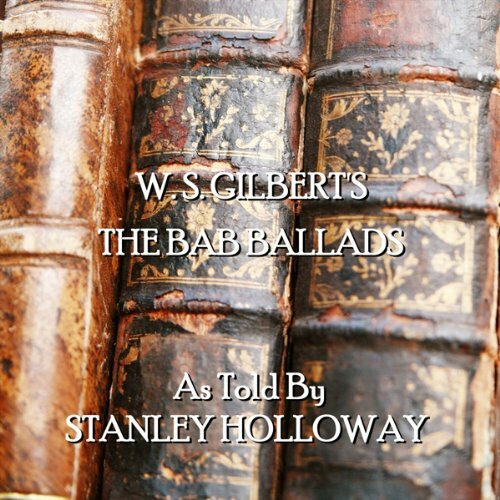 WS Gilbert – The Bab Ballads. Before Gilbert was part of the famous Gilbert & Sullivan opera team, he wrote light verse that was very odd but arrived at a logical conclusion...we think! Luckily, the joyous Stanley Holloway is on hand to read and make sense of it all.